One of the wonderful things about a backyard, is that you get to create your own oasis and enjoy it all year round, especially if you have a beautiful fire pit to sit by. Fire pits have become very popular backyard amenities that homeowners are adding so that they can truly enjoy their backyards, and not just in the summer, but all year round. Fire pits are one of the best places for friends and family to gather, socialize, eat, drink and have a relaxing time under the stars. Fire pits can be big, small, simple or elaborate. 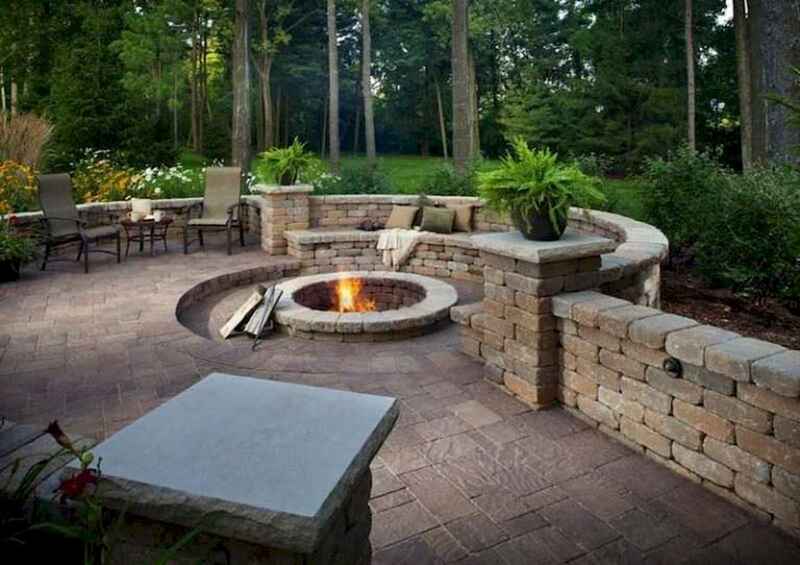 It all depends on the space you have available, what your style is, and even how often you think you may use it, can all play a role in what type of fire pit you will design and construct. If you have been thinking about putting in a fire pit out back, here are some things you will want to consider before you get started.